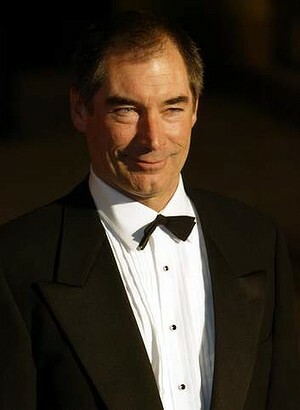 Former Bond star Timothy Dalton has called on Academy Awards bosses to honour Skyfall at the 2013 Oscars, insisting the latest 007 blockbuster is “right at the forefront” of modern cinema. The spy series has gained a slew of international nominations since 1962’s Dr No, but has only won two Oscars – for Best Sound Effects for 1964’s Goldfinger and Best Special Visual Effects for its follow-up, Thunderball. However, Dalton is hopeful critically-acclaimed Skyfall, starring Daniel Craig as 007, will be included in the Academy Awards lists when the nominations are unveiled on January 10. He tells Britain’s Sunday Express: “It is absolutely time for Bond to get proper attention at the Oscars. On almost every level this Bond movie is right at the forefront of what cinema is capable of.